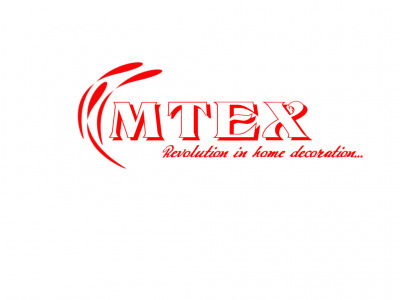 We are Mtex company who distribute and sale new unique interior decoration product. We call this product “Liquid Wallpaper”. Our product originally called "ORIENTAL COAT" is the famous brand name of Fujiwara Chemical Co., Ltd.'s wall covering materials, originally made from silk 350 years ago in Kyoto, the ancient capital of Japan. This amazing new wall covering material offers more than just good looks. Each design comes in several colours, representing Japan's four seasons: fresh spring colours, vibrant summer shades, autumn tints and the warm firelight glow of winter. By choosing the colours according to your taste, you may enhance the beauty and atmosphere of your home, office, store, or others. Made of fibres, giving it a distinctive textured finish, "ORIENTAL COAT" will serve as a thermal and acoustic insulator. 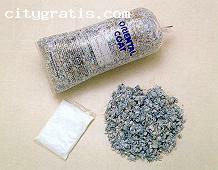 It can be used on a variety of interior surfaces and will add a special touch of elegance to the room. •	Have B-D Fire rates. •	Oriental coat have 20 years warranty.